Former CEO of Naga DDB David Mitchell (pictured) has joined integrated marketing communication agency People ‘n Rich Holdings as group integration director. In his new role, Mitchell will work closely with the heads of the respective companies, including Media Consortium Corporation, Display Asia, Peoplexperience and Velocity Outdoor Asia, grow their businesses and expand their portfolio. Mitchell reports to founder and owner Richard Steven, who told A+M in a statement that the position was created as a “strategic necessity”. Mitchell joins from Havas RiverOrchid where he was the managing director in Vietnam for more than two years. Before that, he worked at Naga DDB for eight years, where he last served as CEO, prior to its merger with Tribal Worldwide Malaysia. Kristian Lee was named the CEO following his departure. Mitchell also worked with RiverOrchid in Laos and Leo Burnett in Indonesia for 13 years. 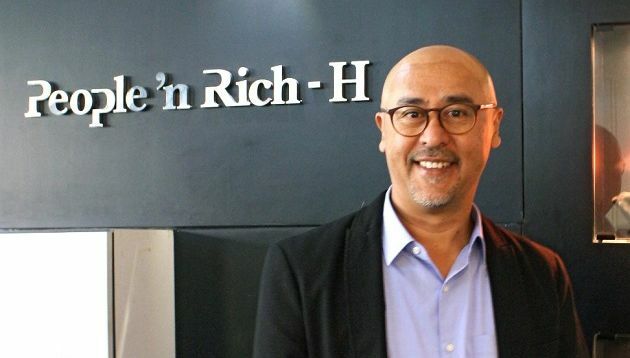 Founded around 30 years ago, People ‘n Rich has worked with clients including Subway, Marigold, Lipton, Sime Darby, Citroen and Fujifilm, among others. “We have always believed that we are firstly partners with our clients, helping to solve their issues and are always their brand guardians regardless of the channels. This has been our philosophy from day one and remains the same today,” Steven said. Teneo Blue Rubicon will represent Airbnb in Singapore, Thailand, Malaysia and Indonesia. ..